Yoga is often portrayed as though it’s aimed, unintentionally, at women. This can discourage men from attending classes where they may feel they’re the odd one out in a female-dominated environment. My personal experiences reflect this, and I have often wished that more men would try yoga and see for themselves how beneficial it can be. 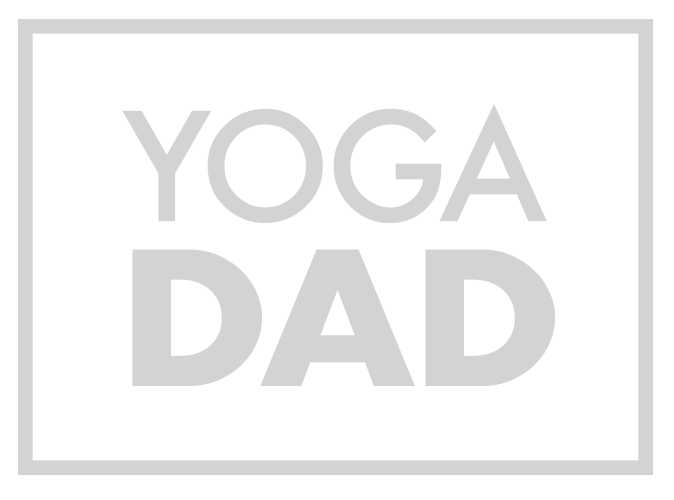 I run Yoga for Men classes in Bristol that are designed specifically for the male body. Improved Flexibility // Stretching those parts of the body where men most often experience tightness and tension such as the hips, hamstrings, neck and shoulders. Balanced Strength // Strengthening and lengthening muscle groups such as in the mid-body to avoid overloading or under-utilising muscles that increase the risk of injury. Increased Stamina // Developing techniques for slower, deeper breathing and synchronising breath through movement for the most efficient use of energy. Reduce Stress // Relaxing through an integrated set of movements that help develop greater awareness of how the body and mind can be used to manage stressful situations. My love of electronic music will provide a slow, steady, rhythmic soundtrack to the classes to avoid any uncomfortable silences. All equipment is provided including mats and a variety of yoga props that can be used to provide support in the yoga stretches. The benefits of yoga can be realised through practicing on a regular basis. Recognising this, I am excited to offer a loyalty card to those regularly attending my weekly drop-in classes. A YogaDad loyalty card will be issued at your first class, and stamped each time you attend. Once the card has nine YogaDad stamps, the tenth drop-in class is FREE.